Link to first article here for the summary. 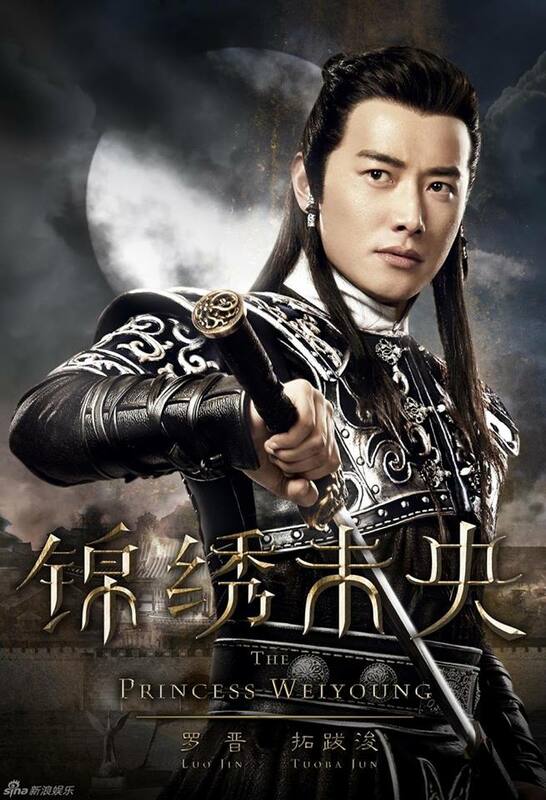 Chinese name of the drama is 锦绣未央. Born as a princess. A little bratty, smart and tomboy since young, due to the sudden attack, she becomes the Li Weiyang, the daughter of her new adopted family. Because she is full of a hatred toward the enemy government, she becomes stronger and more careful. She however keeps her innocence and good heart the whole time. At the end, she understands that war is part of life and at some level needed. 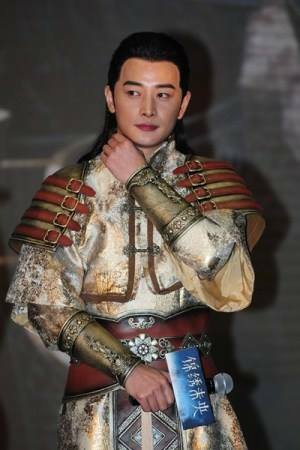 Prince who is heartwarming and a good person, he is liked by everyone especially the king. He always got the best education in the kingdom. He is afraid of getting the crown after the king’s death since this would put his mother in danger. Will fall in love with Li Weiyoung. The other prince. Had to go through a hard childhood, he has claustrophobia (scarred of confined space) and has a cold personality. His life dream is to become the king so that everyone will be underling him. He is attracted to the intelligence of Li Weiyoung and wants to use her in his ultimate challenge. However, he gets refused. Hence, he hates his older brother Ta Bajun even more. Looks like they pretty much deviated from the source work. Really? I am not familiar with the original work, but it would be disappointing if they did. The cast is really good so I was actually hoping to watch it! Is this adapted from a book? Is the book title also “Princess WeiYoung”? I’m really interested with chinese novels. Sad thing only is when live action adaptation can’t exceed the readers’ expectations (which happens alot). I feel bad for Vanness. I still can’t accept the absurdity which they doing with eye-brows in c-dramas. Most of time it’s looks extra awkward. Uhum, violet eyebrows, never thought to see staff like that. I hope drama have some fighting scenes! Haha, I didn’t know who Xena was so had to google! 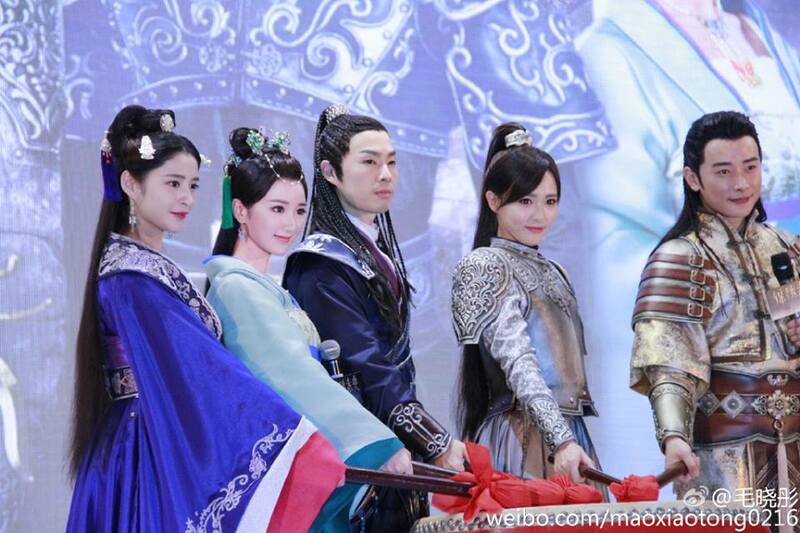 I see the similarity, but of course cdrama doesn’t show as much cleavage 😉 Yes we did! Those two did way too many collabs together now. 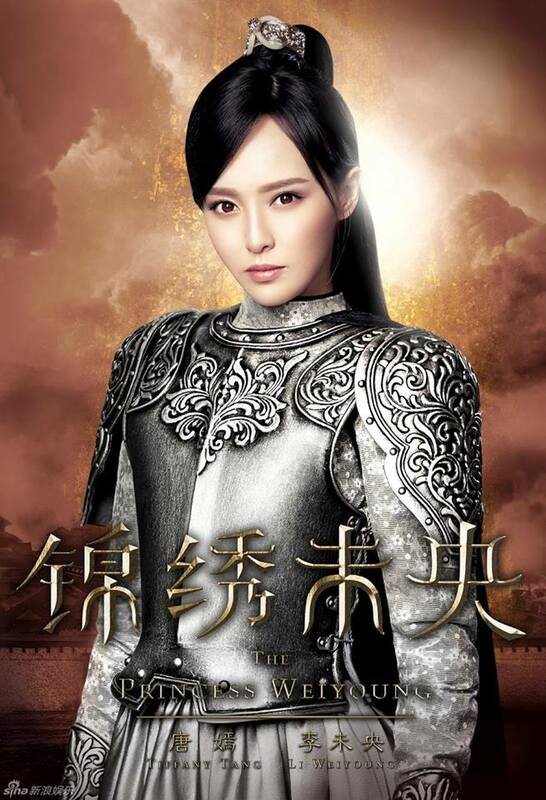 Luo Jin’s character is so boring I am sure I will have a second lead syndrom when I will watch it. But the ending is quiet predictable and unlike Diamond Lover, I don’t expect a last minute twist. Just curious~ In one of the pictures, why is Tang Yan feeding the lady? What’s that about? Is that a fan? Hahaha. 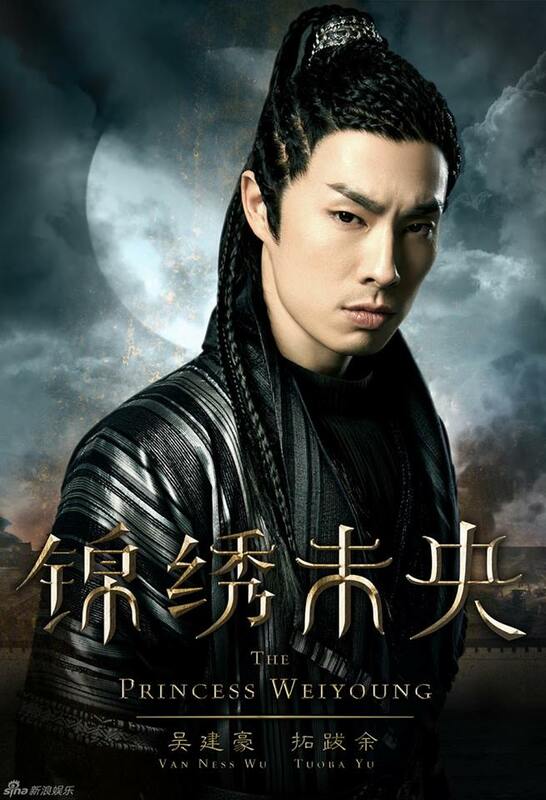 Vaness Wu IS gorgeous after all. LOL. Man, even tho I’m a girl, I’d still be soooo fangirling if I was THAT fan with Tang Yan. Hahahaha. Omg, AGAIN?….isn’t this like Tang Yan and Luo Jin’s 4th collaboration together? I LOVE their chemistry together on-screen, but dear lord, give them a break LOL. Yes it is v__v I know, Chinese dramas are starting to reusing WAY too much the old pairings. We need new blood! 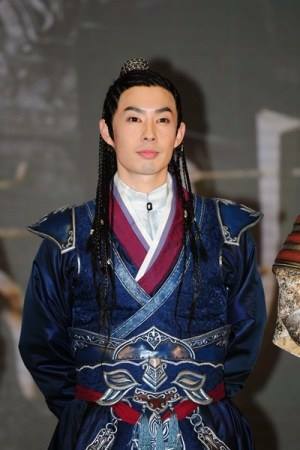 I really like Luo Jin though and he looks especially good in period dramas :3 just not sure about these character stills so far. It’s weird that they’re collaborating again, especially right after Diamond Lover…..now i really wonder if they’re dating lol. if they’re not, it’s really not helping the rumors about these two that keep resurfacing every time they collab, which cause a lot of fanwars between LJ and TY fans since 2013. I didn’t realize there were fanwars until you mentionned, but of course, it is natural 😛 The thing is, even with so many collaborations together, they still don’t give me an OTP feeling to them. Do you know what is their most popular collaboration together? I think in 2013, Tang Yan was still dating Roy Qiu. I am loving TY and LJ in this drama. In fact, LJ is doing a great job , shining in his rendition of a smart, good hearted , peaceful TJ. Anyone else would have disappeared because of Wei Young’s (TY) strong character. I have seen many second lead characters written the same way as TJ and they are usually boring, leaden. 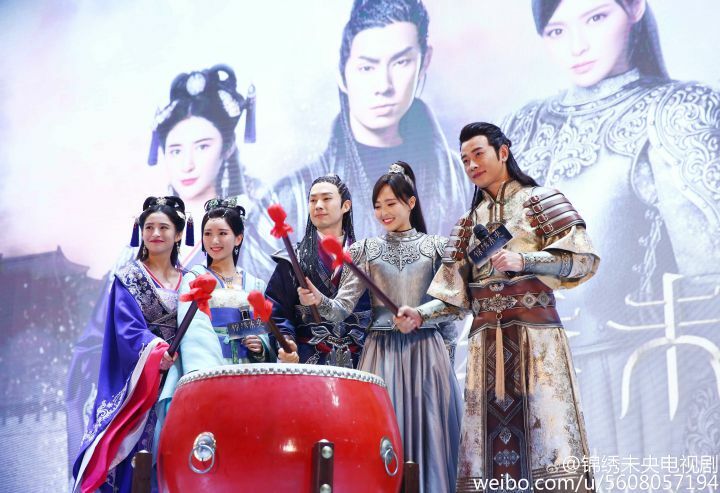 As for the rest of the characters, Prince Of Nan An (VW), Chiyun Nan, Li Men De, Chiyun Rou, L Chang Ru, LC Le and the others, they make this drama unforgettable. I am watching it unsubbed and subbed on English and rewatching it. 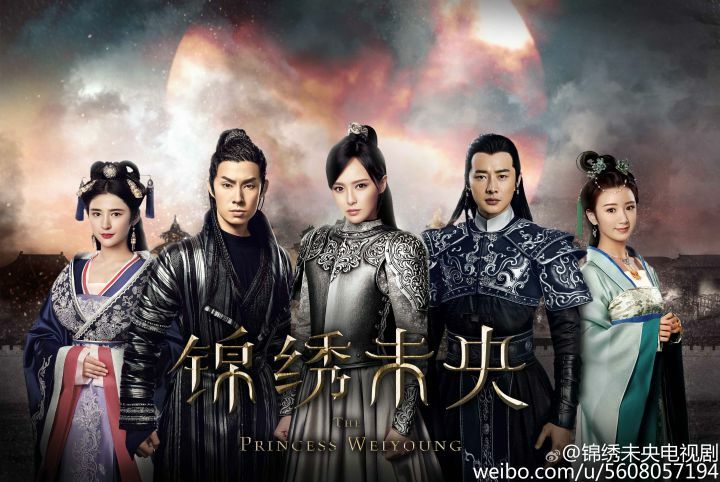 I was deeply impressed by all 54 episodes of the C-drama “The Princess Wei Young”. Impressed by the script. Impressed by “the actors”. Impressed by the entire “achievement” of “shooting” for small screens. 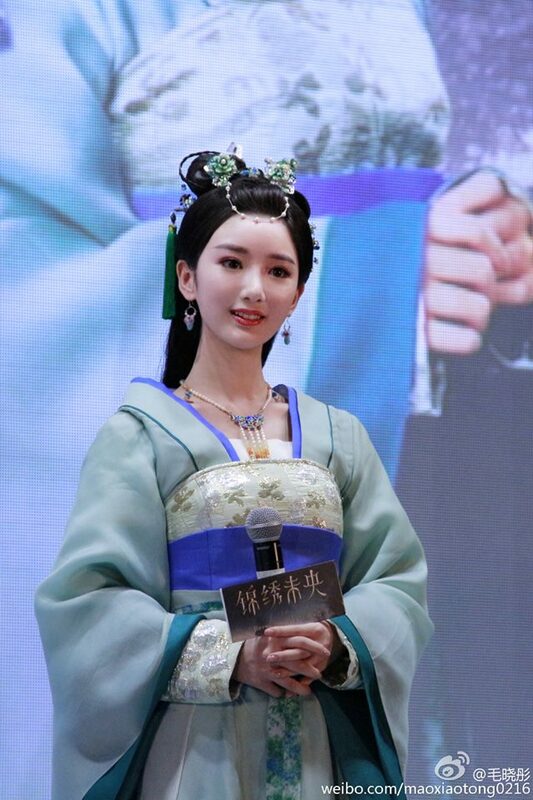 Actress Mao Xiaotong has exhausted herself giving life “character” Li Changru, the woman who in the name of love – a toxic love, in my opinion, as revealed the dark side of the character – and the fact that she has always been oppressed by her cousin Li Chang, chose the path of revenge not only against that which humiliated her but Princess Wei Young who tried to keep the relationship with Li Chang and to put in value whenever she was offered the opportunity, under the guise of gentleness and innocence. And I say that the actress has exhausted herself in interpretation since it went so well in character – gave a “mask” so truthful to the innocence and gentleness – that he managed to get “fool” me – although generally fail in the first episodes of a series to realize which characters are negatives and which are positivea – and I did not realize until very late the paltry character of the heroine. Although Wikipedia is mentioned that this series is an “historical fiction drama” script was so well written that gave me the distinct impression of authentic reflection of historical reality. He caught my attention from the first scene and made me watch every episode carefully focused on “action” and characters. If I had more time available I could write many comments ample about each episode. But as time’s relentless with us yet people I stick to what I wrote. Maybe I’ll come back when I will find a “window” in my very limited spare time.